USA Dance, Inc, a 501c3 organization, sends top athletes, competing world wide to represent the United States in dance athleticism. As the USOC Recognized Sports organization for dance we encourage the highest sportsmanship and dedication to representing dance as a sport. Invest in the future of USA Dance athletic endeavors. Stipends are granted to National Champions travelling to represent the United States as members of USA Dance and the National Dance team. $80K is allocated each year – it costs $2500.00 to send one couple. Invest in your athlete! Crowning event of the year – the National DanceSport Championships create the competitive environment in which the athletes vie to become National DanceSport Team members. 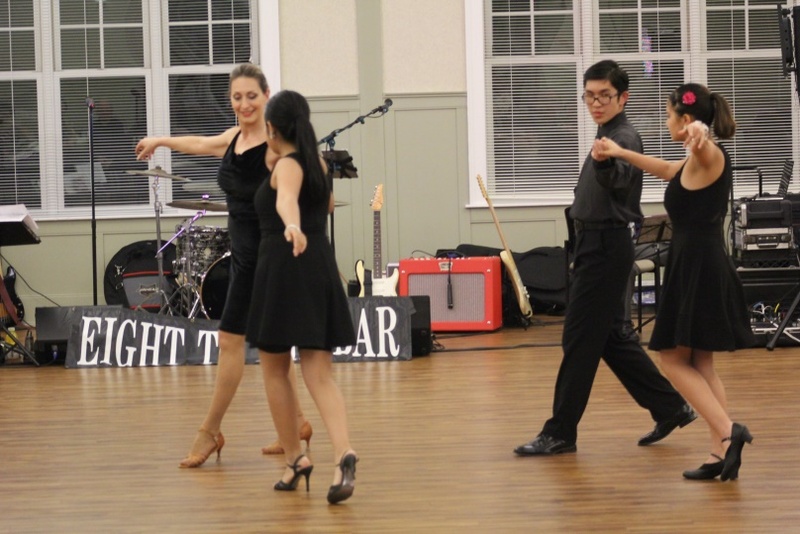 Athletes of all ages, all dance levels and ballroom dance styles meet to compete in their category. This event costs $100K. Invest in USA Dance athletes, from all geographical locations in this competition. Spectators travel to cheer and encourage athletes. Invest in our National DanceSport Championships! An investment of $5000.00 provides scholarships and supports the cost of the venue. 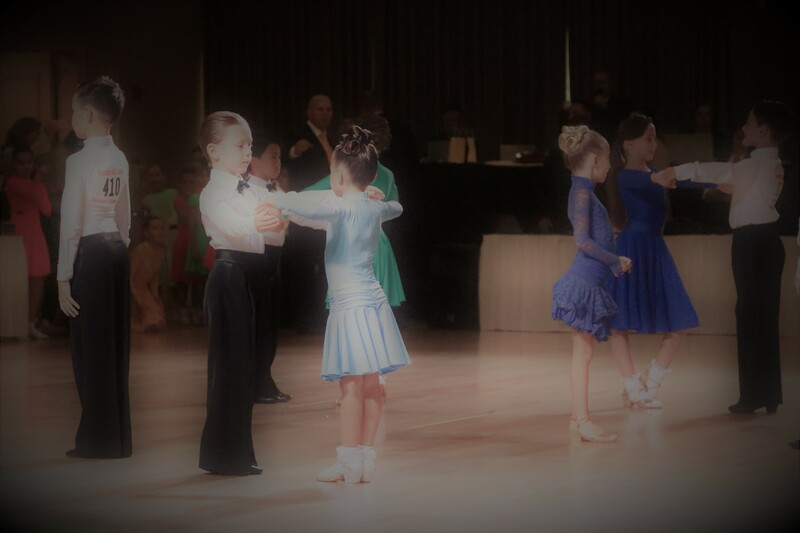 In Four focused camps per year the National DanceSport Team meets to learn and develop competitive skills in preparation for the National DanceSport Championships and representing USA Dance Internationally. Professional, world champions are present to develop and create a team to prepare for eventual Olympic competition. An investment of $2000.00 supports a program costing only $20k per year.